Seismic's Directors have been bowling together for the best part of 20 years. Coming from a small bowling country we had the chance to taste bowling competition against the best players in the world in competitions like the Bowling World Cup, and European and World Team Championships. Once we got there however, we soon realised that our equipment that served so well in local competition didn't match up so well on these tighter patterns, so we got to work on making our own equipment that suited our needs exactly. 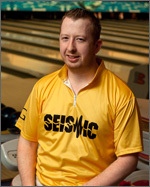 Ryan Press is Seismic Bowling Ltd.  Managing Director, whose day to day role is Director of Global Sales. 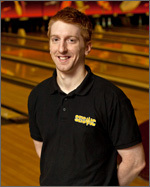 Attaining an Honors Degree in Engineering from Queens University Belfast, Ryan worked for 7 years at a top UK consultancy firm as a Project Engineer, before moving into the bowling industry full time. It is this engineering backround that provides the basis for our core design R&D. Ryan ran a proshop for 8 years prior to forming Seismic, he still runs the shop part time. 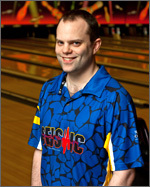 As a bowler, Ryan is a four time National Champion, has represented his national team on over 20 occasions and has bowled in over 15 different countries. Grant looks after sales of Seismic products in the UK. Along with Ryan, Grant provides Seismic with its face to face presence with bowlers, as well as scouting potential staff members. Holding a BSc(Hons) degree in Business Information Technology from the Queen�s University Belfast, Grant brings his experiences in this area to Seismic. 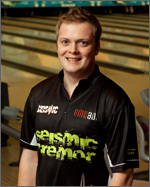 Grant has been bowling for 12 years, competing in tournaments across Europe and representing his national team on several occasions worldwide. David studied Computing at Napier University. He has experience of working with one of the largest media companies in Northern Ireland as a Web Developer, and lends those skills to Seismic's online presence. David studied Design for Visual Communication at the University of Ulster, Belfast. His role at Seismic revolves around generating visual material to advertise the brand and creative ideas to set the company apart from it's competitors. He is currently working towards creating a more comprehensive brand presence to suit our design ethos. 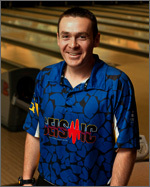 David has been bowling for 15 years, the highlight of his bowling career was winning Gold in the British Isles Under 24 Triple Crown, in the Singles and Masters events in 2001.